While we could talk about dentistry all day, we know that these days, seeing is believing. 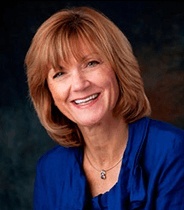 Below, you’ll find pictures of actual patients Dr. Olsen has helped throughout the years. As you’ll quickly notice, whether they needed a little help or a lot, he was always able to give them a beautiful and functional smile. He can do the exact same for you, so after looking through our gallery, you can schedule an appointment today. 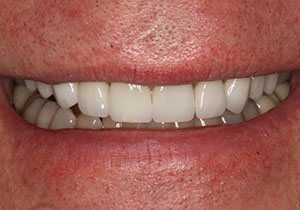 Before	This patient had a very common look of flat square edges from years of wear resulting in shortened teeth. In addition, he also had tetracycline staining which made his teeth darker than he liked. After 10 veneers were placed on our patient’s top teeth. 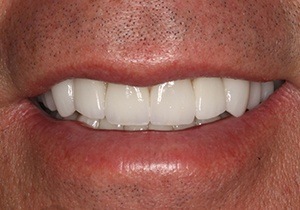 The veneers both replaced the lost tooth structure and whitened his smile. The results are dramatic! 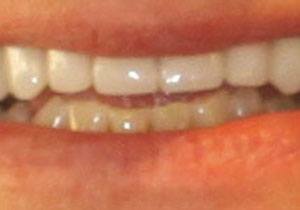 Before	This patient had tetracycline staining that left her teeth with a grayish appearance. 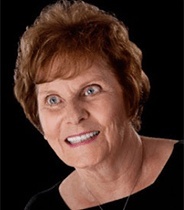 She had bonding placed on her front 4 teeth many years ago but over time the work had become stained. In addition, she also felt she showed a little too much of her gums when she smiled and her teeth were slightly too short. After	A gumlift was performed to give her front teeth more length so that when her veneers were placed, the proportions would be ideal. The veneers whitened her smile but also maintained a natural beauty that is both feminine and elegant. Before	This patient let us know he was unhappy with his smile but didn’t want to go through braces. After	Here’s where a picture says a thousand words. Our treatment plan was able to avoid braces. Veneers and crowns were placed after evening out the gumline, giving our patient a fuller, whiter, and most of all, natural appearance. 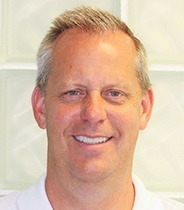 He loves his new smile and so does his wife! Before	This patient wanted to update her smile so that the dark metal along the tops of the crowns didn’t show. She also wanted to see the pretty smile she had when she was younger. After	After new veneers and crowns were placed, this patient’s smile is now very natural and bright. No metal was used in these restorations and the result is a beautiful, youthful smile achieved in only 2 visits! 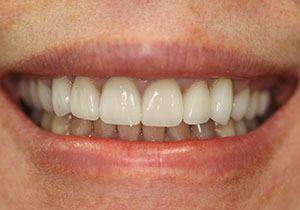 Our patient, age 60, was not happy with the crowding on the upper and lower anterior teeth. 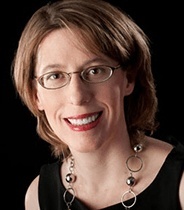 Her Invisalign treatment took 18 months to complete. 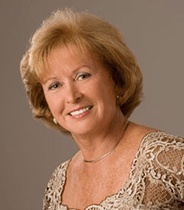 This patient, age 64, never had braces. She was not happy with the space between her teeth and the crowding on the lower anterior. Her Invisalign treatment was complete in 18 months. Our patient is a financial professional. She was no longer happy with her old veneers. She decided she needed to brighten her smile and make it new again. 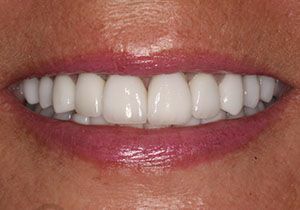 Using the most up-to-date porcelain and clinical techniques, we were able to give her a brighter and more youthful smile, while still maintaining a natural appearance to the veneers. This patient, age 28, did not like the space between his front teeth. 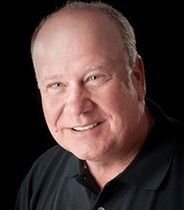 He completed his Invisalign treatment in just 12 weeks. 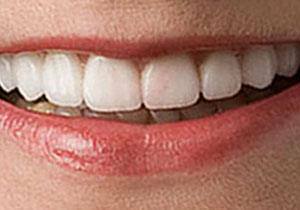 At the age of 43, this patient did not like the alignment and crowding of her teeth. 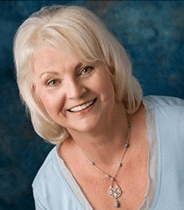 She completed her Invisalign treatment in 11 months.